5 Tips for Preparing Your Car for Winter - autopom! Winter is coming, and countless Americans will be bundling up, turning on their heat, and shoveling snow. 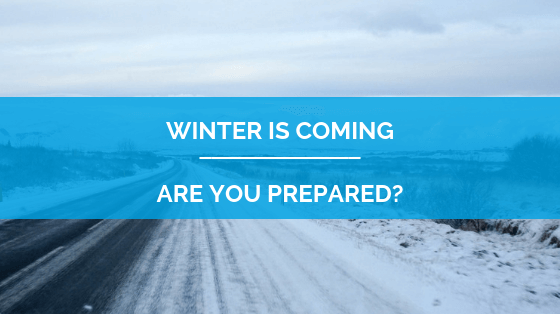 Residents of areas with a wintry weather usually have a routine for preparing for winter – pulling out the winter jackets, having their home heating system checked and tuned up, etc. But what about their cars? Preparing your car for winter is just as, if not more, important, than some of the other winter preparation activities. For those that live in areas with snow and/or below freezing temperatures, preparing your vehicle for winter is quite important. Whether you are a winter weather veteran or brand new to living in a wintry climate, these 5 tips will help you prepare your car for winter. Check the tires. Tires are key to keeping you safe on particularly snowy or icy roads. Start by checking your tires’ tread to ensure they are in good condition. If the tread is too low, it’s time for new tires. You also want to check your tires’ air pressure at least once a month. Cold air can cause tire pressure to drop and under-inflated tires wear faster and are not as safe. Check the wiper blades and change wiper fluid. Wiper blades make a big difference in visibility during rain or snow, so check and replace them if needed before winter hits. Many people don’t realize that wiper blades may need to be replaced annually. After your wiper blades are set, we suggest you switch your wiper fluid for a winter version. If you live in an area with temperatures below freezing, the regular fluid will freeze when you use it. Check engine coolant and antifreeze. Antifreeze does exactly what its name implies – it keeps your engine from freezing. This fluid will keep your engine running when the temperatures dip below freezing, so make sure you have plenty of it! You can easily check the levels yourself and add more if needed. Check the lights. Do an inspection of all of your vehicle’s lights – front and rear lights, brake lights, and hazard lights. Winter time means darker driving conditions, so having lights that function is important when it comes to keeping the road and passing cars visible. Keep an emergency kit in your vehicle. An emergency kit is a must-have on a daily basis, but you should have a special version for winter time if your hometown’s prone to snow and cold. Below are some of the essentials for every day plus the recommended items to add for winter. All of the above tips should help make your winter driving experience as smooth and safe as possible. But what happens if your car breaks down? Is your car still under the original warranty? If your car warranty is expired or will expire soon, we recommend you think about an extended vehicle warranty or vehicle protection plan. An extended auto warranty, or vehicle protection plan, covers the cost of certain repairs and problems after the original manufacturer’s warranty expires, giving you the comfort and peace of mind of knowing your vehicle will be taken care of in case of a breakdown. Contact autopom! today and let one of our friendly and knowledgeable agents help you! 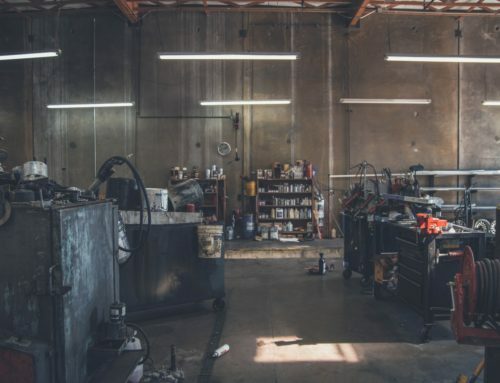 Third-party providers, like autopom!, can give you great coverage for less money than packages offered through car dealerships, so you can have peace of mind and save even more money. And we promise to work with you to find you the best plan for your needs at a competitive price. Also licensed to sell in California! Contact autopom! today!